Paul Rudolph?s ?poor man?s? version of the legendary Farnsworth House is an icon in its own right This article was originally published on November 5, 2015. 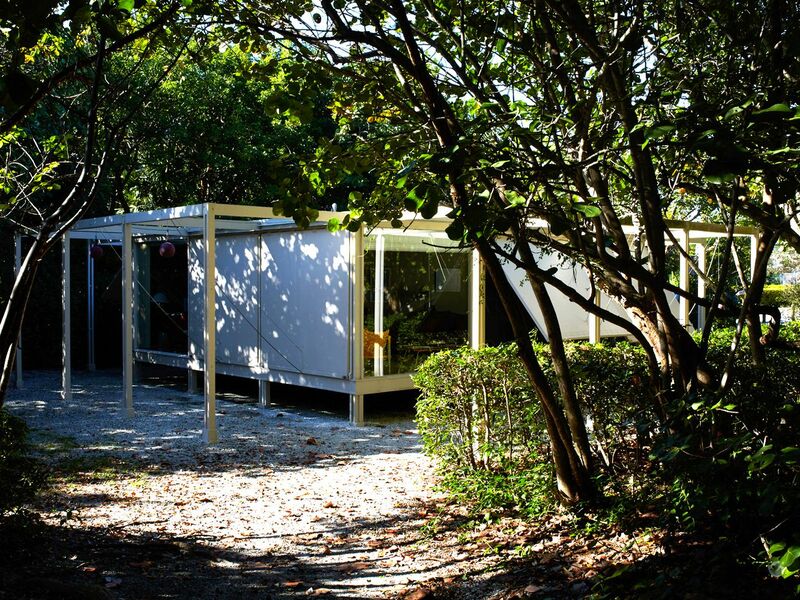 Celebrated in its time, Paul Rudolph's Walker Guest House (Sanibel Island, Florida, 1952-53) is a magical modernist box essential for understanding Rudolph and midcentury modernism. When I was researching The Architecture of Paul Rudolph (Yale University Press, 2014), finding this small house amidst the beachside scrub of Sanibel Island, Florida, was a tricky, if pleasurable, treasure hunt. But now you can see it more easily. To make this important early Rudolph work accessible, a replica has been built for display at the Ringling Art Museum in Sarasota this fall. CONSTRUCCIO?N DE UN DECAGONO. Tutoriales de Arquitectura.